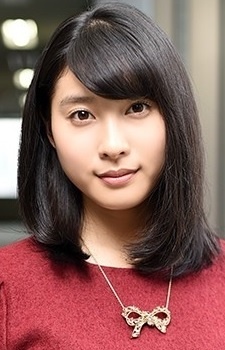 Tao Tsuchiya is a Japanese actress. Older sister of Shinba Tsuchiya. what!!??! I really thought younger Satoru was voiced by a kid!! I was surprised to see a 23 yr old actress voiced him and this is your first time voicing an actual character?? I'm astonished!! WELL DONE!! I HOPE YOU GET MORE ROLES IN THE FUTURE!! Can't believe Satoru is her first role! She portrayed the character so wonderfully. Salute to her. She doesn't sound anything like Sawashiro Miyuki. Also, she is a really good actress, check out Mare or live-action Orange. Really, a new talent. I'm glad I had a chance to enjoy it. Her voice acting as Satoru was brilliant. why were both the voices given for Fujinuma Satoru new-comers?! budget problems? well their job was well done! boku dake ga inai machi was one of the best anime i have seen, its brilliant!